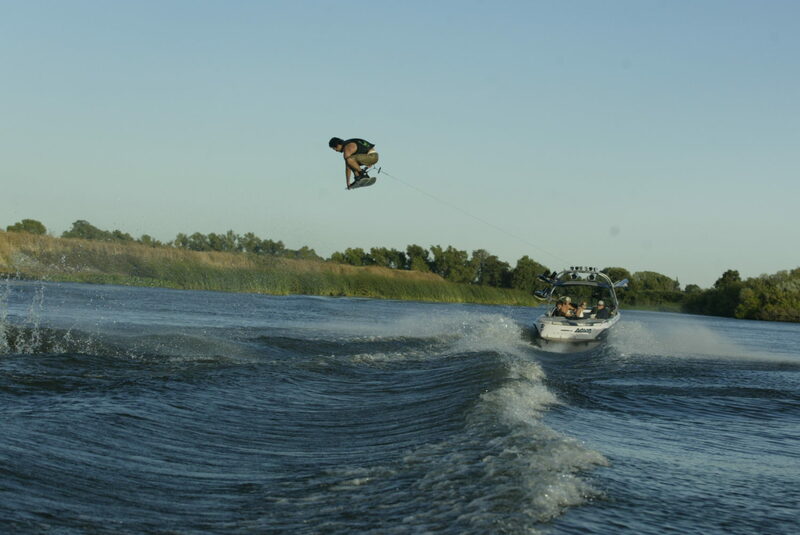 Just another day on The Delta in 2004 for the crew. Beers, bros, and binding lube. Nothing better than a sunset double-up. The West Coast knows how to T ’em up better than anyone else.